So many ups and down frequently challenge the cryptocurrency market. It has been considerably apparent with popular coins like Bitcoin (BTC), Ethereum (ETH) and Tron (TRX) all experiencing multiple drops in a matter of a few hours. Justin Sun led Tron has witnessed conflicting fortunes as the cryptocurrency began the week as the greatest winner. On a positive side, Tron gained a boost lately when WazirX, a popular Indian cryptocurrency exchange announced that they would be backing the proposed BitTorrent airdrop. 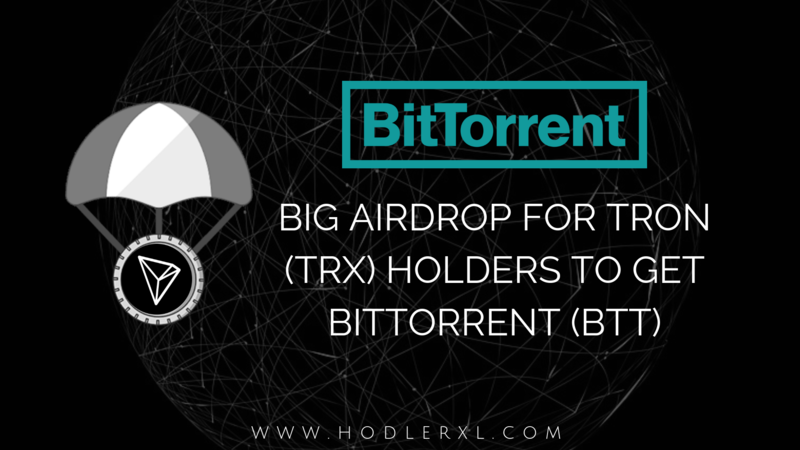 The cryptocurrency exchange tweeted that they will have an upcoming BitTorrent (BTT) token sale and that Tron holders will get BTT tokens in an airdrop. They will also support the #airdrop and credit the same to $TRX holders on WazirX. The BitTorrent Token’s launching was much celebrated by the Tron CEO, considering it as the first step in building a fully functional decentralized ecosystem. Beginning on February 11, 2019, until 2025, BitTorrent will be issuing BTT tokens to holders of Tron’s TRX. The first snapshot will be taken when the block height approaches 6.6 million which counter can be seen on tronscan.org. The said announcement affirms that based upon this snapshot the BitTorrent Foundation will induct 10,890,000,000 BTT, as the first airdrop value, which compares to 1.1% of total circulating supply. Over the coming 12 months, an additional 11.88 billion BTT will be distributed to TRX holders raise the fraction of the total to 1.2%. The percentage of airdropped will increase by 0.1% per year until it reaches 1.7% in 2025 whereby the number will be 1.4 billion tokens per month. They have added that to reward TRON’s long-time TRX holders, the BitTorrent Foundation also proposes to airdrop further 99,990,000,000 BTT, throughout online and offline events, corresponding to 10.1% of the entire circulating supply. 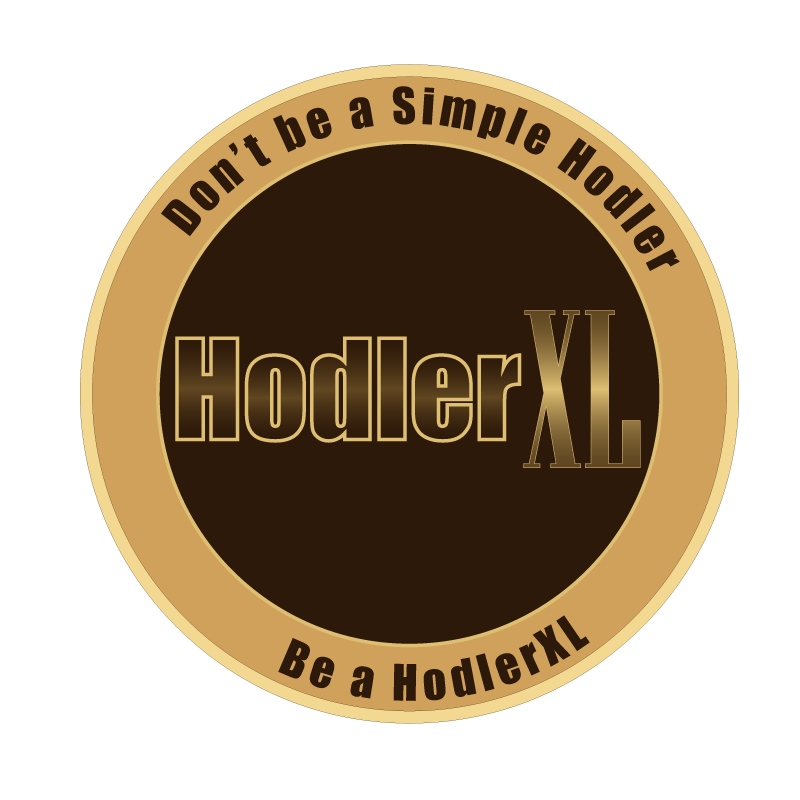 Tokens will be distributed on a one to one ratio which means one TRX takes one BTT, and also, there is no minimum TRX to be held. TRX holders in an official wallet relaying on TRON’s network, they are qualified for BTT airdrops corresponding to the amount of TRX they hold. BTT tokens will be automatically distributed to those existing holders. As an addition, users will be capable of claiming BTT tokens held on several exchanges supporting the airdrops. Here is the list of confirmed exchanges and wallets so far supporting the BTT airdrop. Still, keep in mind that this list may grow as more wallets and exchanges will possibly announce their support for the upcoming airdrop.